Cancer is one of the most terrifying prospects in the medical field. There are many different types of cancers that can affect the body, and while some are much easier to treat than are others, the fact that there is no absolute cure is challenging for medical professionals and patients alike. The best thing you can do to beat cancer is to be proactive and always have a wary eye on anything that may turn out to be cancerous. The earlier you identify the cancer and begin seeking treatment, the more effective those treatment options become. This is just as true when treating issues of skin cancer as it is for any other type of cancer, which is why it is so important to be able to self-analyze moles and other skin growths that could turn out to be cancerous. Moles are not typically asymmetric, and a mole that has two sides that don’t match may be dangerous. Check the border of the mole. It shouldn’t be blurry, irregular or ragged. Moles can be any number of different colors, but they are usually one color and stay that way. If your mole has different colors or shades to it, then it should be professionally evaluated. Moles are traditionally small, with the diameter smaller than a pencil eraser. If the mole appears larger than this, or appears to be growing, then talk to a professional. 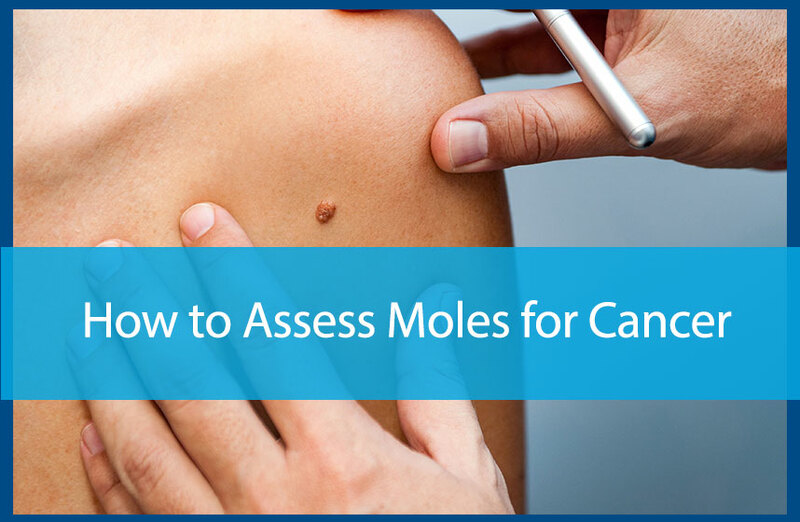 The vast majority of moles are non-cancerous, but there is no reason to make assumptions about whether or not your mole poses a risk. If you are uncertain about a mole, then schedule a consultation with your dermatologist to have it assessed. In case the mole is cancerous, acting early is the best thing you can do to prevent a hassle later on. To learn more or to schedule an appointment, contact us at 770-251-5111 today.